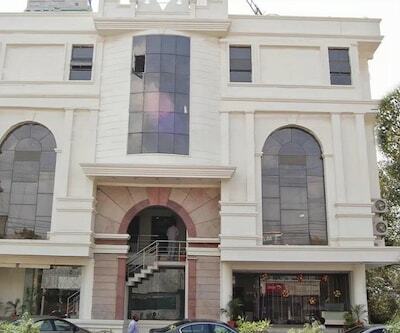 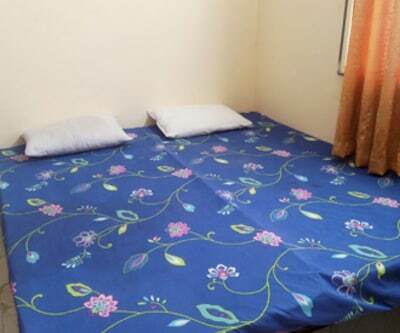 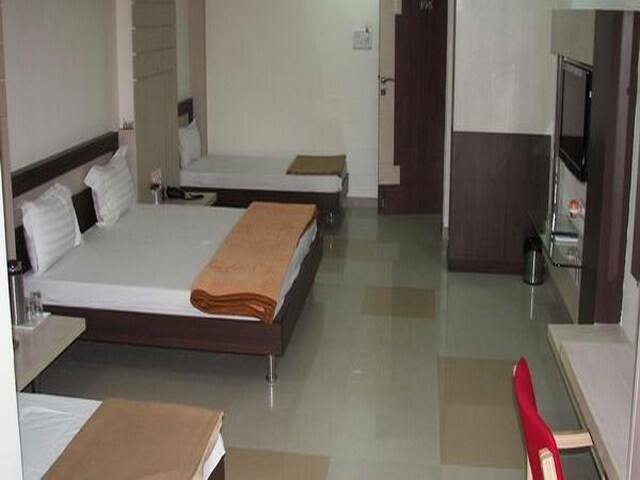 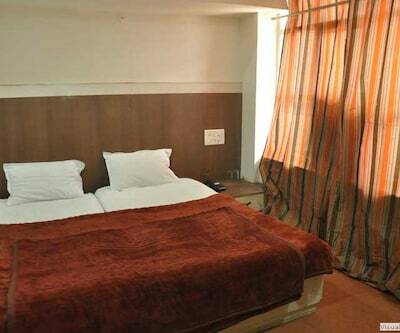 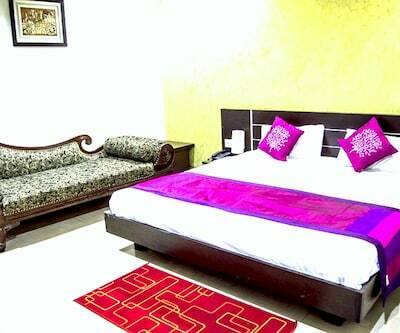 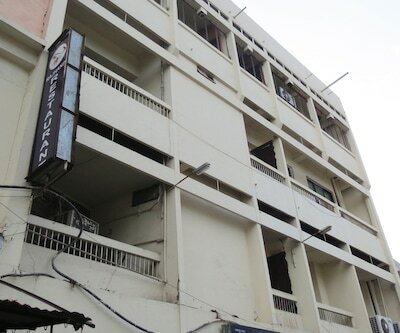 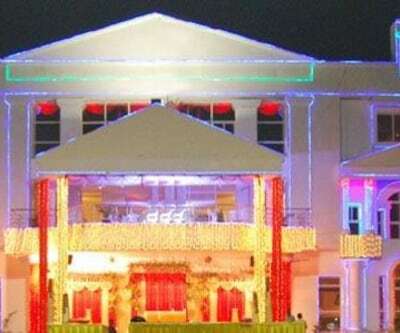 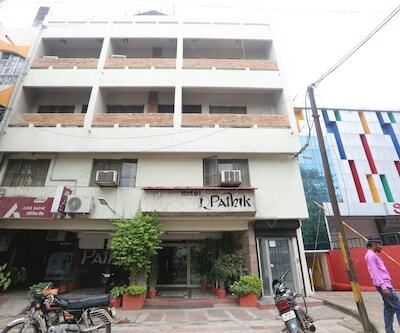 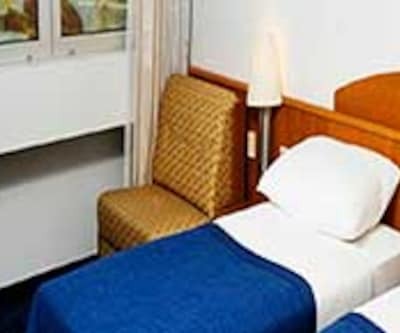 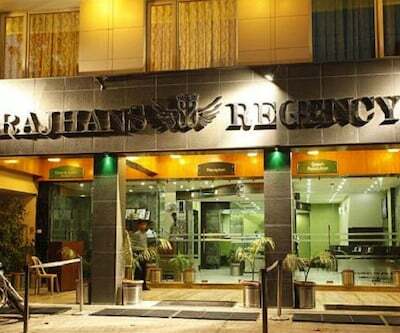 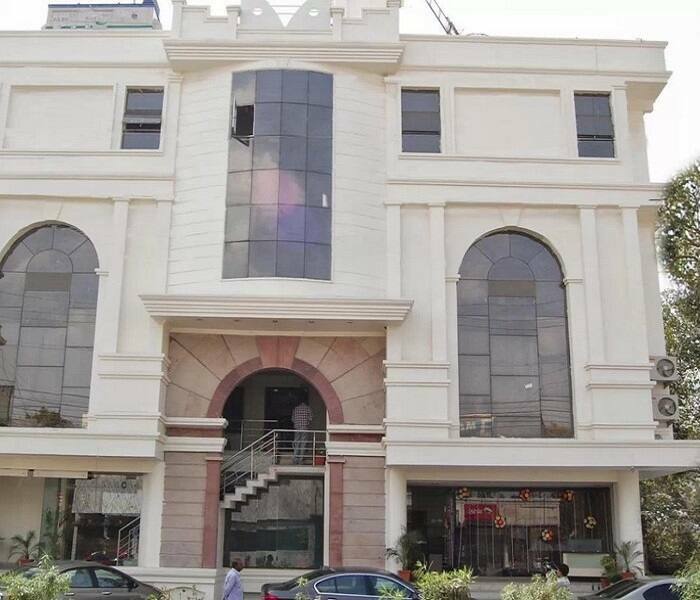 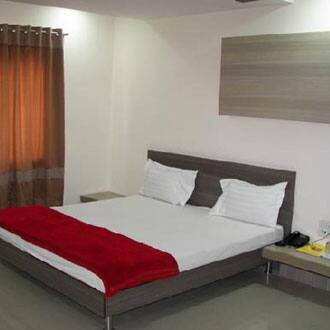 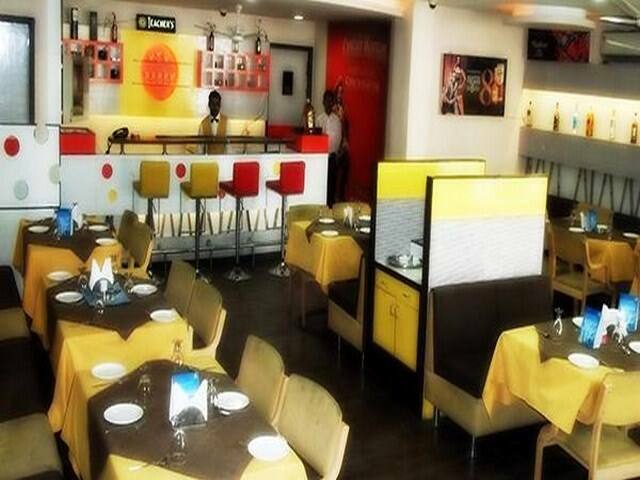 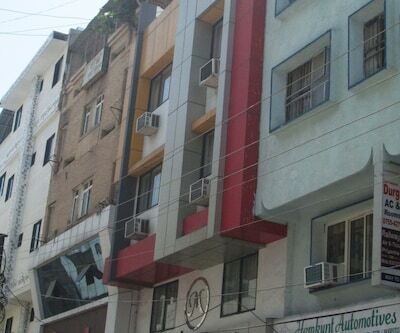 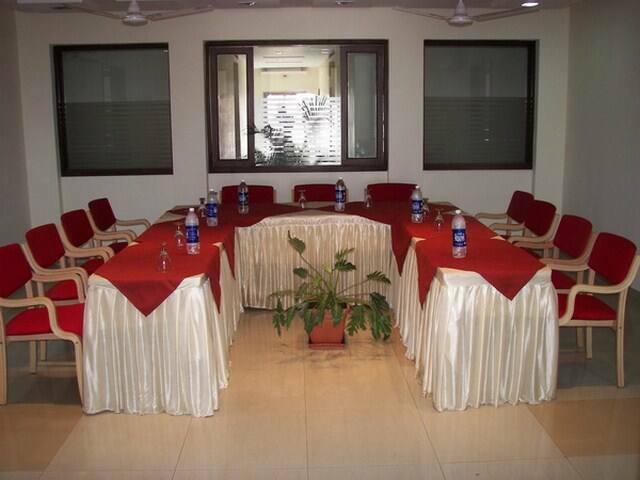 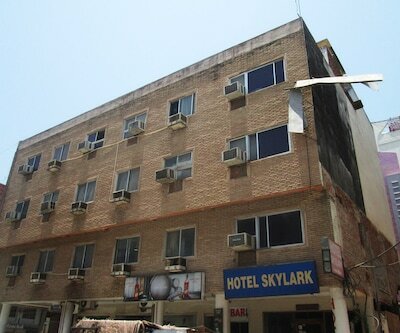 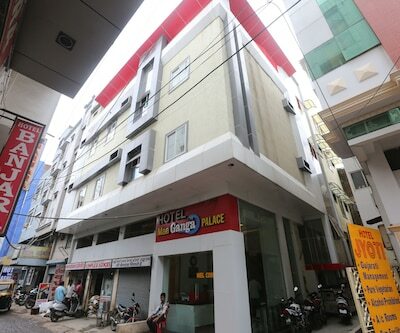 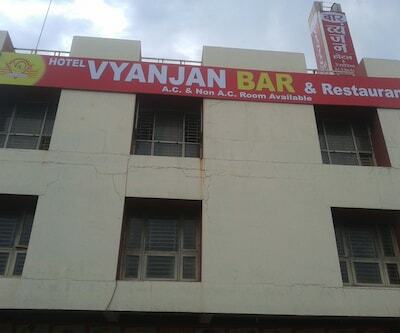 A budget hotel in Bhopal, Hotel Maanpreet is located at 5 km from the Bharat Bhavan and the Habibganj - Railway Station. 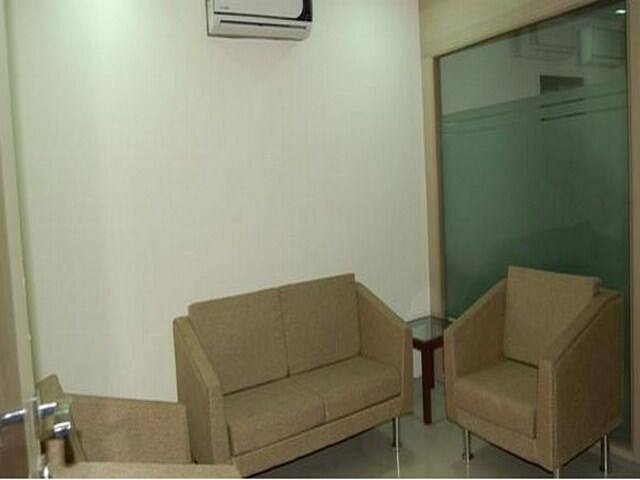 Wi-Fi access is available throughout the premises. 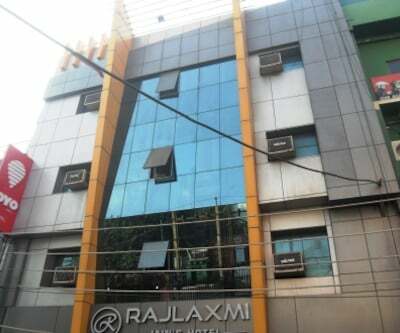 Spread over 2 floors, this hotel has 20 well-appointed rooms. 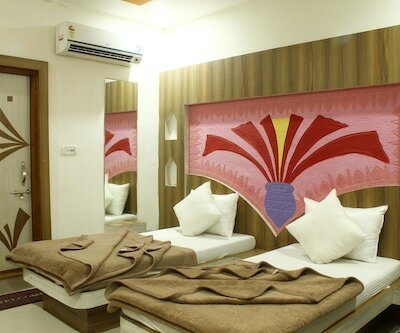 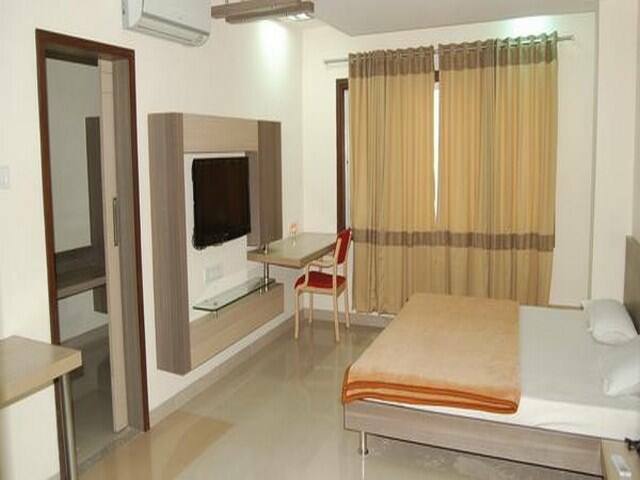 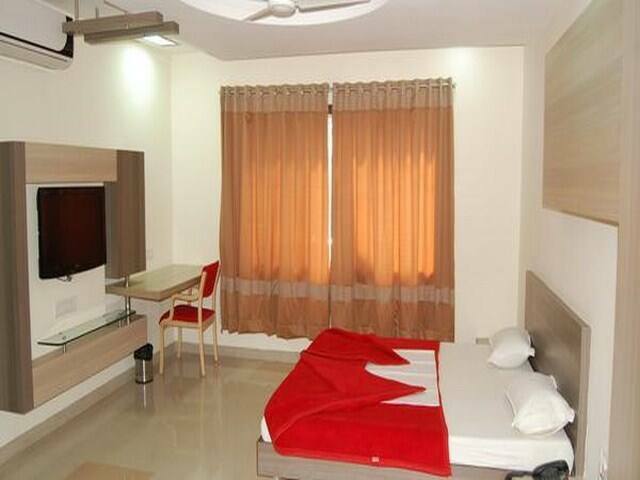 Each of the rooms is furnished with a multi-channel LCD TV, a telephone, and an attached bathroom. 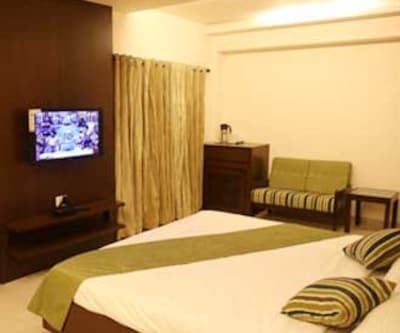 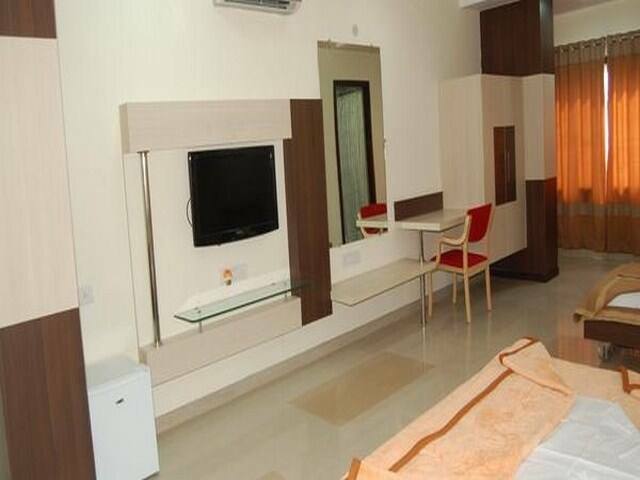 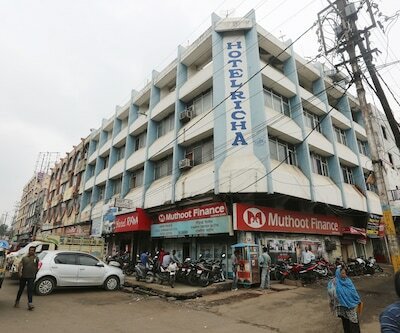 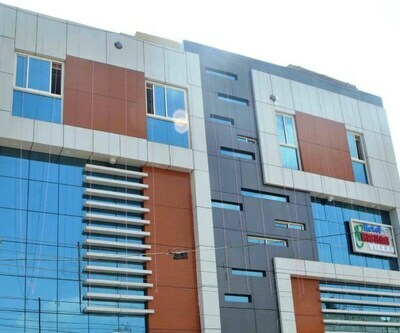 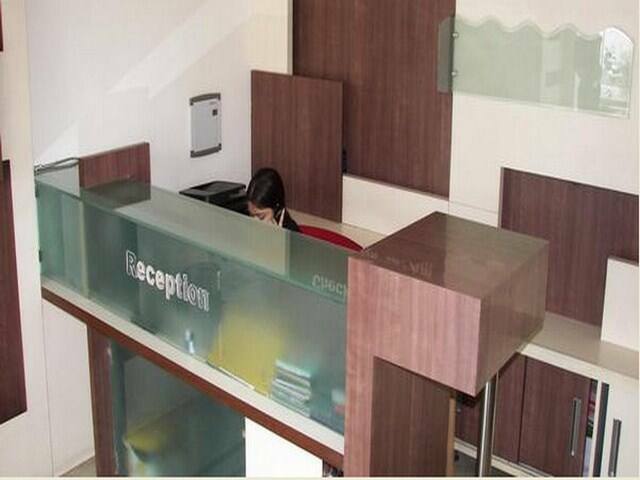 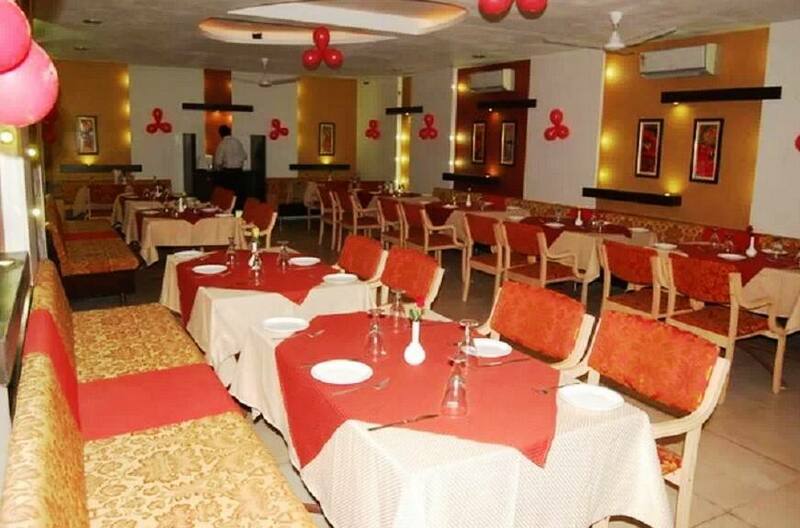 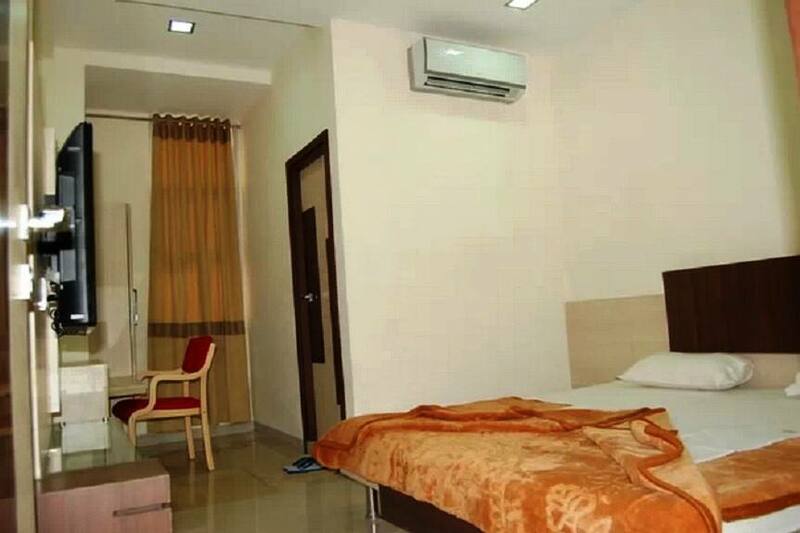 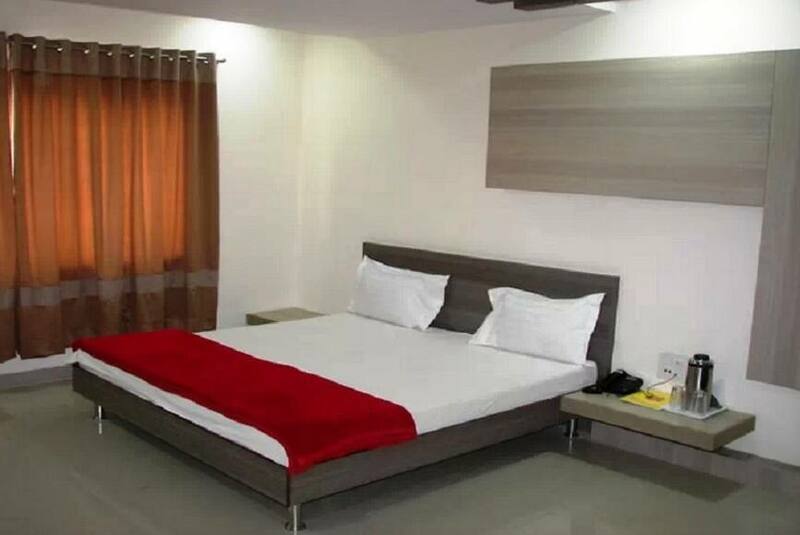 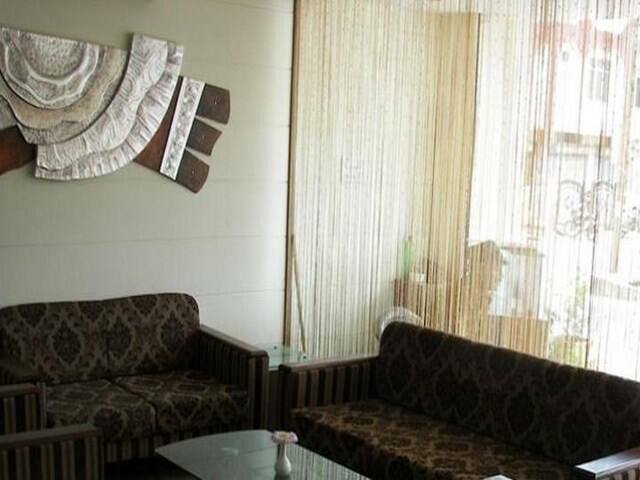 This Bhopal hotel features doctor on call, an in-house vegetarian restaurant, conference hall, and 24-hour front desk.The travel desk assists guests with pick and drop facility, bus or car rentals, and travel-related guidance. 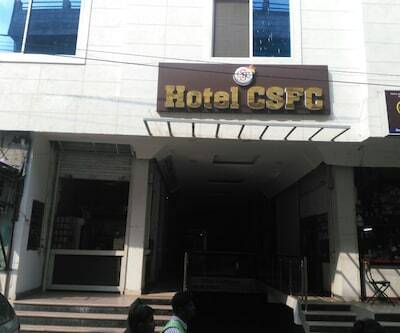 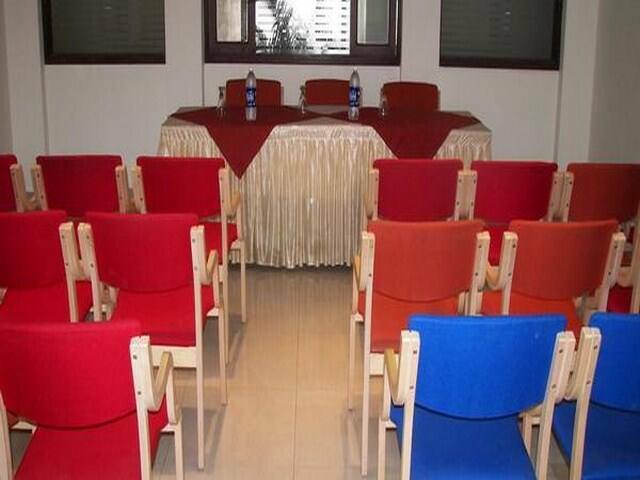 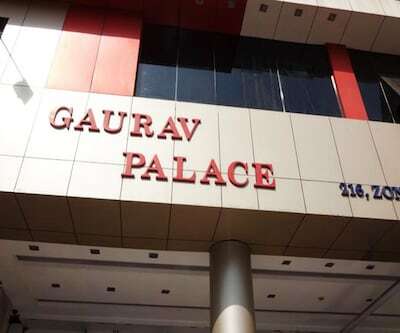 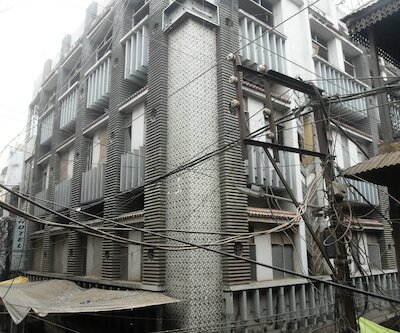 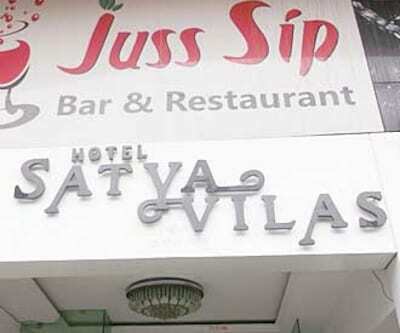 The hotel is accessible from the Habibganj Railway Station Bus Stop (4 km) and the Raja Bhoj Airport (15 km). 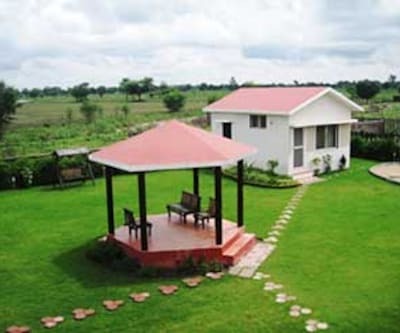 Few notable places to visit around Bhopal are the Van Vihar National Park (8 km), Lower Lake (5 km), and Taj ul Masajid (5 km).